Are you interested in the tennis world? Do you reside in Britain? Then you are at the right place. 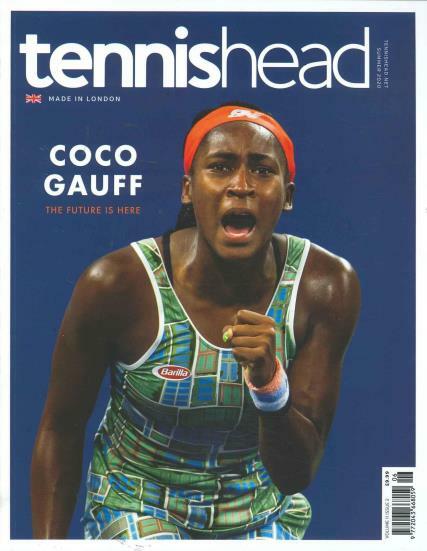 This magazine is basically a tennis magazine of Britain that provides a lot of information on the various events of tennis going around worldwide. It is quite informative for the consumers and especially the tennis lovers and players. It is the best selling tennis magazine that covers the world of tennis in details which would be of great importance to the consumers. There is news provided on the various personalities of Tennis with lots of details on what they are all about and how they manage to go all the way that they do. There are various columns with the interviews of popular sports’ personalities. It also provides important tips on tennis gaming, training, nutrition and equipment to help one improve at their game at a speed they are comfortable with. There is news provided about various odd competitions that are held all over the world. This serves as quite an inspiration for the tennis lovers all over the world. It mainly concentrates on the British game, but delivers news from all around the globe too. The contents of the magazine are classic but done very well.